Google is which is a multinational company that specializes in internet related activities. Google recently announced that the fascinating Google Home system is going to be available on Canadian soil. The system was previously available in the United States and not Canada. What is Google Home you might be asking? 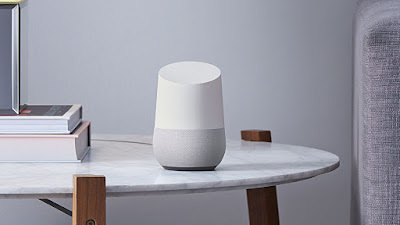 Well, Google Home is a smart speaker system that has the ability to control things around your house, like the lights, and other cool things to make your life significantly easier. One of the cool parts is that its voice activated. You can pre-order Google Home now or you can wait until late June to actually go out and get one for yourself. If you’d like to go the pre-order route you can get on the Google Store or through Best Buy. The amazing speaker system runs using Google Assistant. The system gives users the option to find out the results of last night’s sports game, or whatever you really want to ask it, Google generally has an answer for everything in the age of the internet. The speaker can be asked to play music for you. Assuming that the appliance or lighting in your home is available to be utilized by your smartphone, etc, Google home utilize it as well. 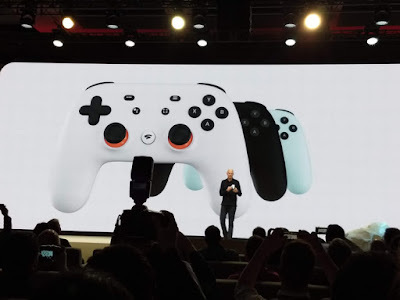 Personally, I think that the option to make it available in Canada is a huge advantage for Google since Canadians do not really have an equivalent at the moment but they can get one if they really wanted too. However, for the general consumer, they sadly have to wait until later June to get it and when they do I am more than sure that they’ll love it. Google is the company that has pushed the internet to unique measures has realized that Canada is a market for this and they’re trying to fill that market up. Which is a good thing.